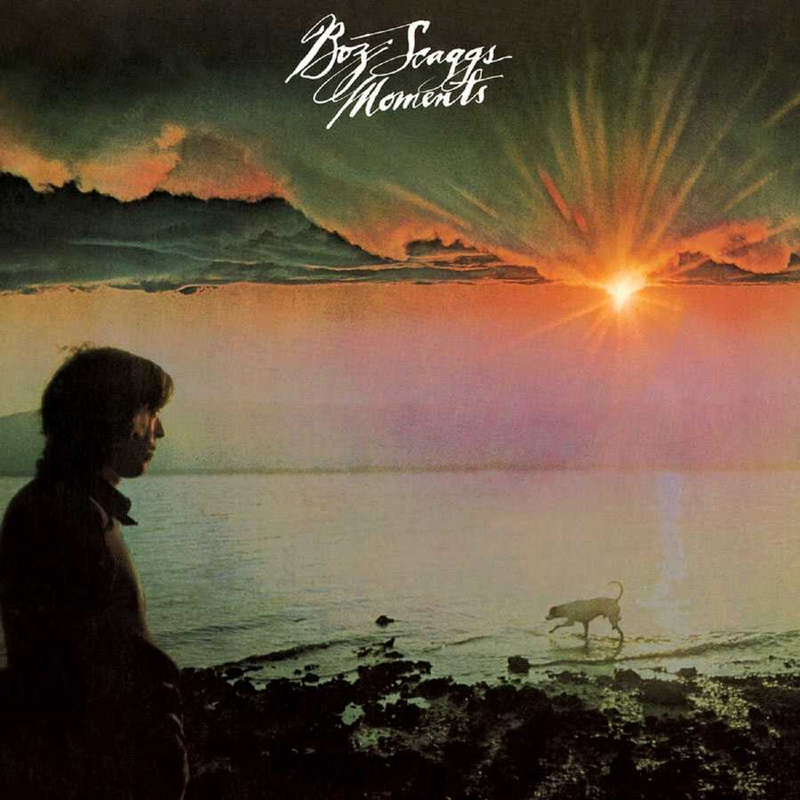 Moments was Boz Scaggs’ amazing debut for Columbia Records which would also begin a long term hit making association with the label giant. This 1971 Glyn Johns produced gem was more of a departure from the critically acclaimed southern blues affair Boz Scaggs (FRM 9003), in that there was a now a more polished sound, the aid of a top forty hit single, and a terrific working band that would be a force for this future superstar’s next couple of albums and concert tours. Leading off with the hit single We Were Always Sweethearts, a crowd pleaser filled with summertime imagery, Carolina beach music horns, and his skillful lead guitar played through a Leslie cabinet, this would be the definitive tune that would start popular radio’s appreciation of this soon to be superstar performer. Boz fans would hear the track throughout the year as it received airplay on both AM and FM stations. Mastered impeccably by Joe Reagoso, Moments is also featured in a very hip fold out digipak featuring new liners and original LP art and memorabilia for your listening enhancement.